Stairways Inc. offers spiral staircases for a variety of applications such as residential, commercial, industrial, or any custom application. These staircases can be manufactured for interior or exterior use depending on your need. 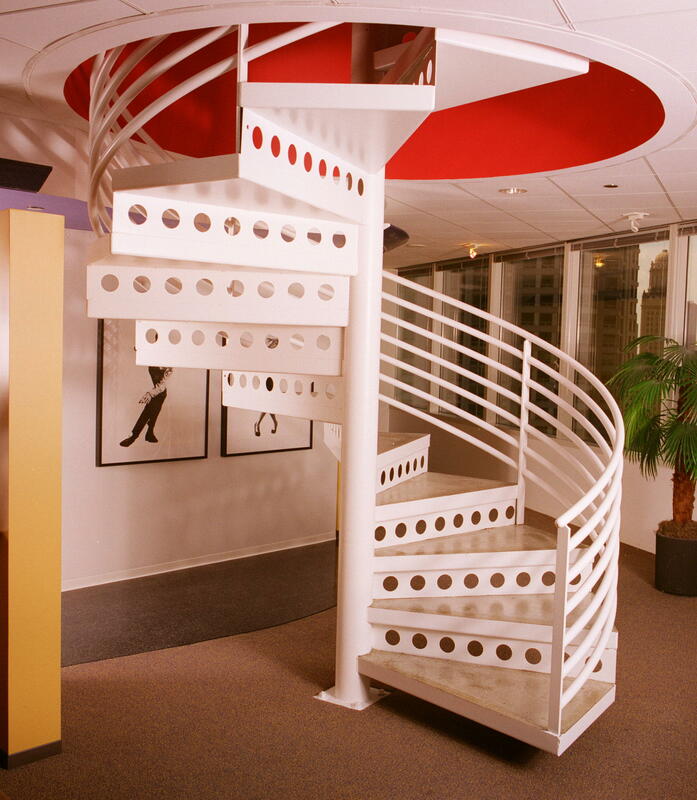 Some common applications for our staircases include boat houses, hotel lobbies, amusement parks, silos, and many more.